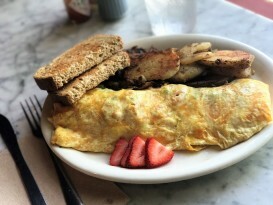 The most important meal of the day is not one to skimp on. Visit a few of these fan favorites on your next visit and you will be sure to think you’re in paradise. (And you are, you are!) 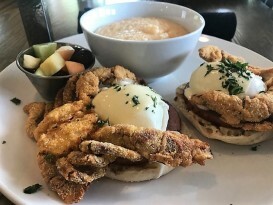 Breakfast menus at these egg-citing spots include waffles, crepes, a dozen or more variations on Eggs Benedict, with seafood at the heart of many of this menu magic we have going on. Be sure to plan for a mimosa or Bloody Mary, two things we’ve become quite famous for offering, thanks to some quite creative twists on the standards. Rise and shine, it’s time to early DINE!